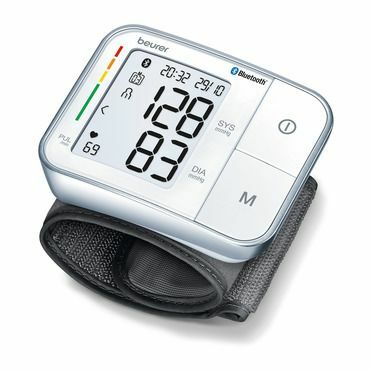 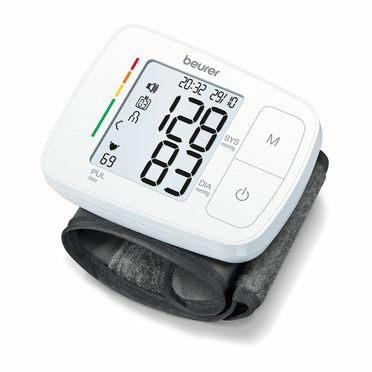 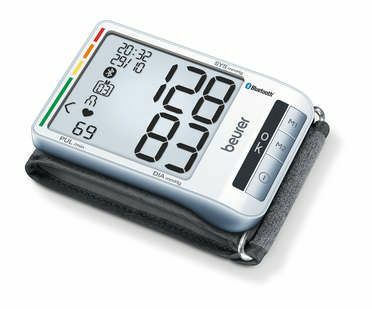 Convenience during blood pressure measurement. 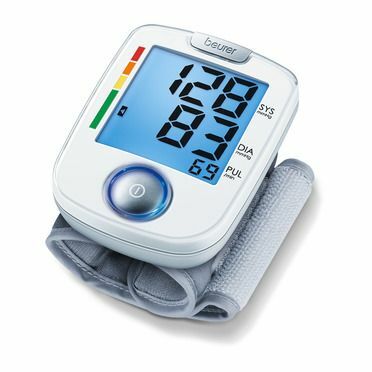 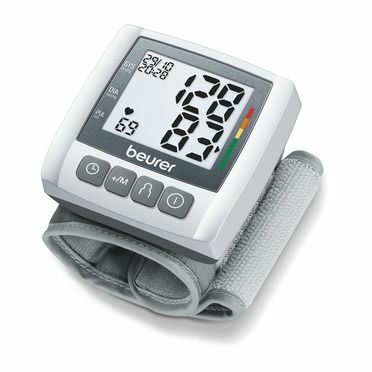 The device stands out due to its inflation technology (measurement is carried out automatically during inflation) and the positioning indicator for correct positioning of the device at heart level. 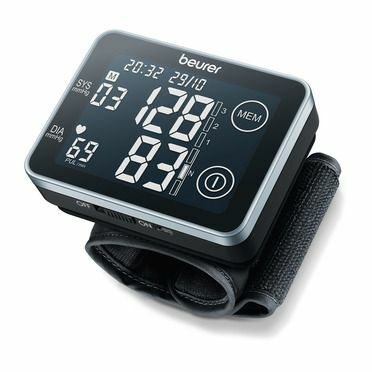 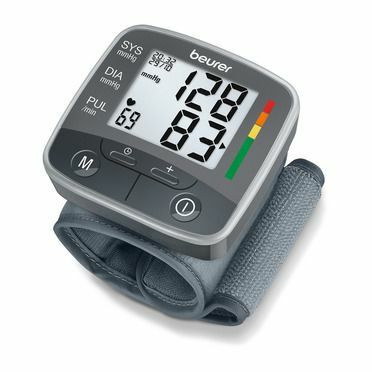 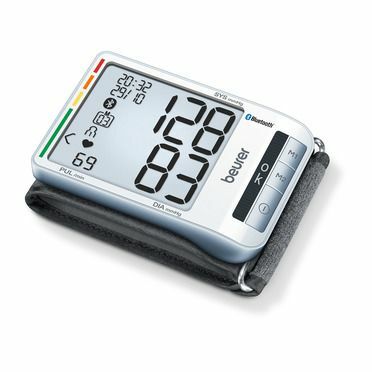 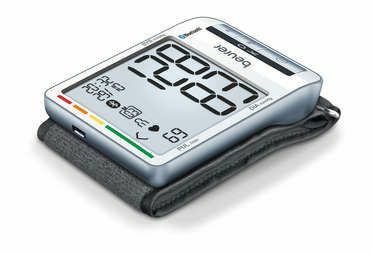 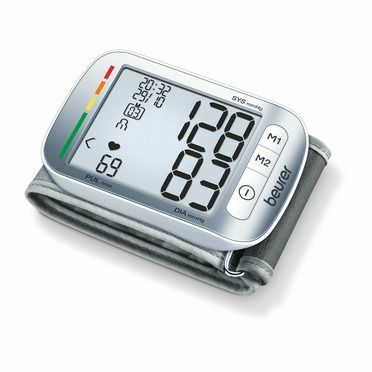 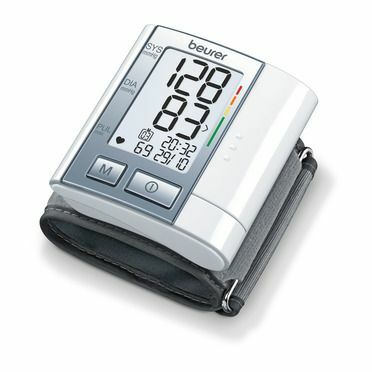 The data can be documented with the "beurer HealthManager" app and software.